The active manager has reported increased withdrawals amid market conditions that it described as “challenging” due to macroeconomic and political uncertainties. Standard Life Aberdeen’s merger hasn’t stemmed outflows from the giant asset manager. The firm had £16.6 billion ($21.5 billion) of net outflows during the first half of this year, after seeing £30.3 billion of redemptions in all of 2017, according to its earnings statement Tuesday. The asset manager was hurt by performance in its global absolute return strategies, or GARS, as well as equities. 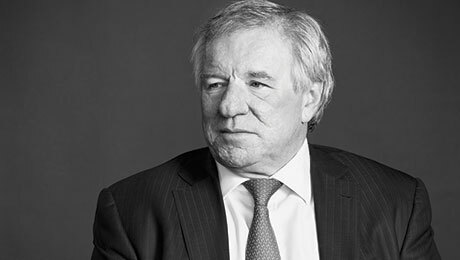 The pace of outflows has picked up amid market conditions that Standard Life Aberdeen described as “challenging” due to macroeconomic and political uncertainties. Standard Life and Aberdeen merged last year to become the biggest active manager in the U.K., a deal designed to help the firm compete for assets in an industry where investors have favored paying less for passively managed funds. 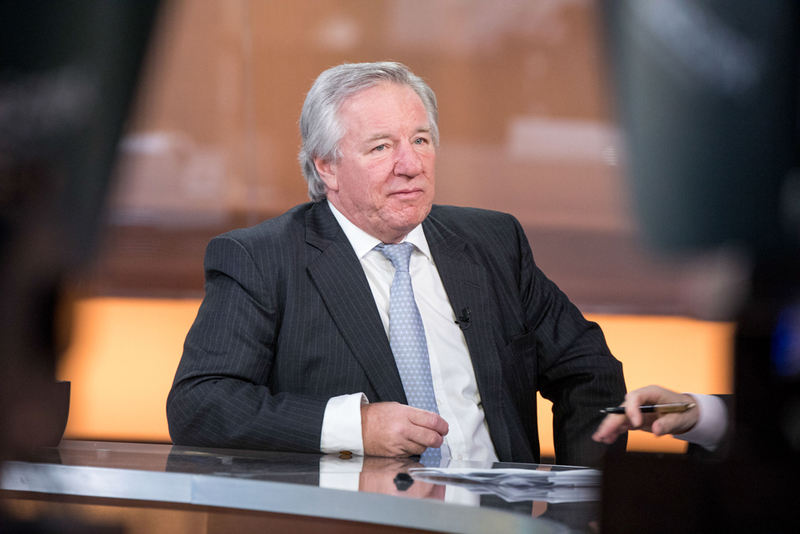 The growth of passive investing and exchange-traded funds has put pressure on fees and asset flows in traditional active management, Standard Life Aberdeen said in an investor presentation Tuesday of its half-year results. The firm's £478 million adjusted profit before taxes for the first six months of 2018 is down 8 percent from the same period last year. The earnings drop is based on pro forma calculations made as if the merger had already been completed. The deal closed last August, giving Standard Life Aberdeen £670 billion of combined assets, the Edinburgh-based firm said at the time. Assets have since fallen, with the firm reporting a total £610 billion under management and administration at the end of June. Standard Life Aberdeen saw the biggest net outflows from equities, which faced £7.6 billion in net outflows in the first half of this year. That’s more than double the net £3.4 billion that investors withdrew over the same period last year, reducing its equities assets to £94 billion at the end of June, the earnings statement shows. While struggling with net outflows, the firm pointed to investment offerings in which investors are showing interest. 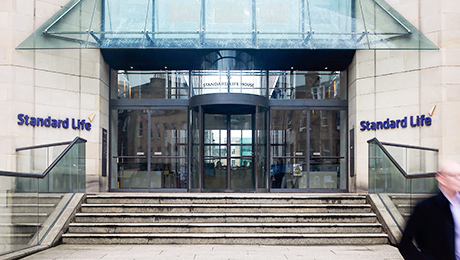 Standard Life Aberdeen’s multi-asset strategies saw a net £4.4 billion outflows during the first of half of this year, leaving assets in the category at about £67 billion at the end of June, the earnings statement shows. Private markets and alternatives, as well as real estate, fared better, with investors pulling less than $1 billion from each of the two categories on a net basis.